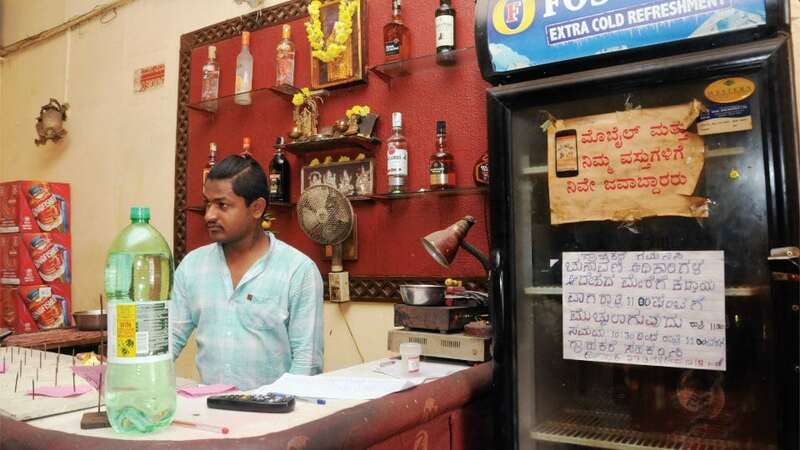 Mysuru: Mysuru Excise Deputy Commissioner M. Roopa has said that following direction from the Election Commission, three bars in the city have been shut down for model code violations. Pointing out that 71 cases have been booked against licensed premises for various violations of liquor license conditions, she said that licence of three bars which have been shut has been suspended till the polls get over. She further said that the Excise Dept. has carried out 1,250 raids and arrested 307 persons for various poll code violations since the model code of conduct came into force from Mar.27.